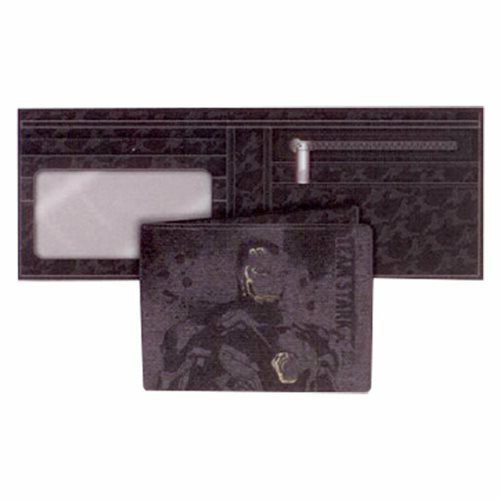 This Marvel Comics Civil War Legend Iron Man Canvas Bi-Fold Wallet looks great with a great design. 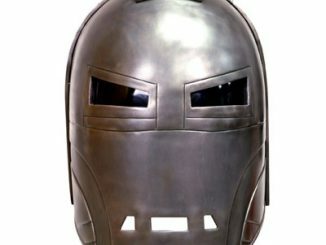 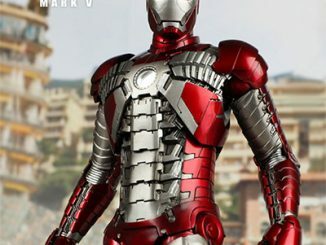 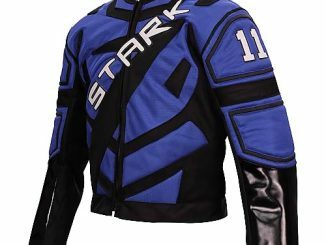 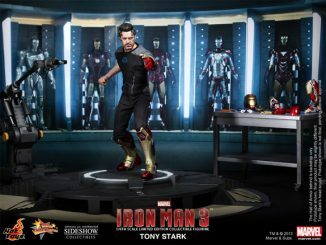 It is a must have for fans of Iron Man! 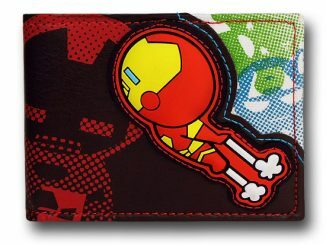 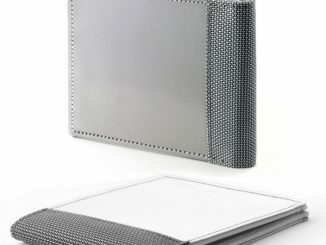 The wallet features an image of Iron Man and says “Team Stark.” It measures about 4 3/4-inches wide x 4-inches tall. 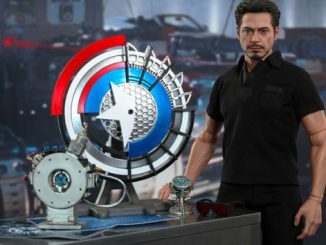 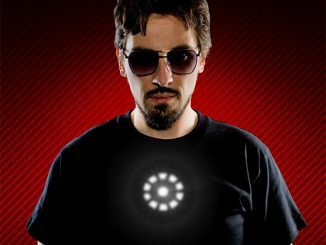 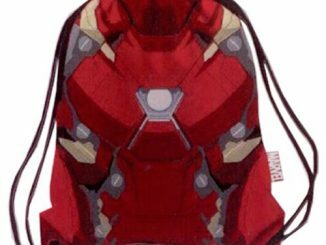 It is so cool and so classy that Tony Stark himself would carry it. 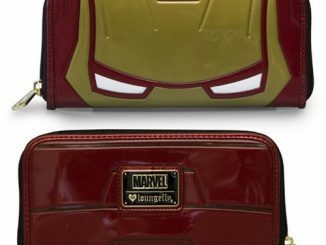 Your friends will all be envious of this wallet. 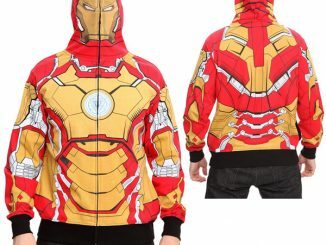 Makes a great gift for Marvel fans. 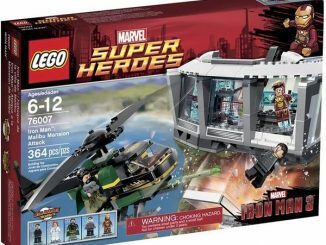 Only $19.99 from Entertainment Earth.